Der Artikel Edward Anderson: The Problem of Time wurde in den Warenkorb gelegt. Ihr Warenkorb enthält nun 1 Artikel im Wert von EUR 136,89. This book is a treatise on time and on background independence in physics. It first considers how time is conceived of in each accepted paradigm of physics: Newtonian, special relativity, quantum mechanics (QM) and general relativity (GR). Substantial differences are moreover uncovered between what is meant by time in QM and in GR. These differences jointly source the Problem of Time: Nine interlinked facets which arise upon attempting concurrent treatment of the QM and GR paradigms, as is required in particular for a background independent theory of quantum gravity. A sizeable proportion of current quantum gravity programs - e. g. geometrodynamical and loop quantum gravity approaches to quantum GR, quantum cosmology, supergravity and M-theory - are background independent in this sense. This book's foundational topic is thus furthermore of practical relevance in the ongoing development of quantum gravity programs. 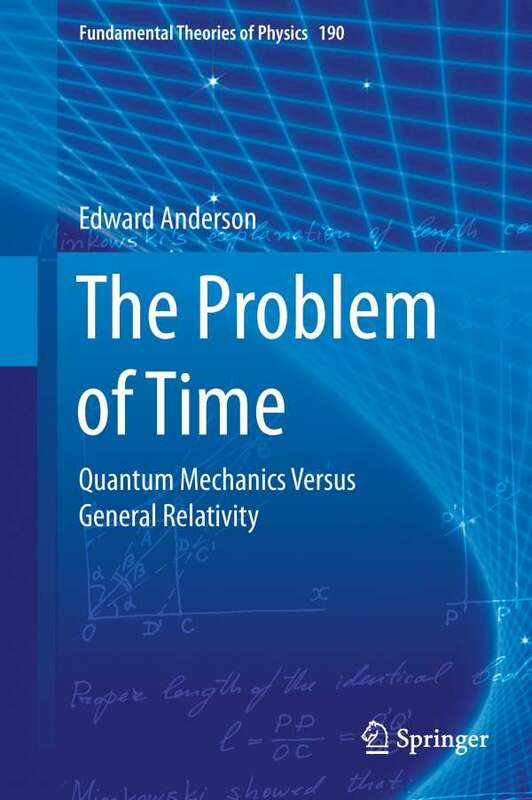 This book shows moreover that eight of the nine facets of the Problem of Time already occur upon entertaining background independence in classical (rather than quantum) physics. By this development, and interpreting shape theory as modelling background independence, this book further establishes background independence as a field of study. Background independent mechanics, as well as minisuperspace (spatially homogeneous) models of GR and perturbations thereabout are used to illustrate these points. As hitherto formulated, the different facets of the Problem of Time greatly interfere with each others' attempted resolutions. 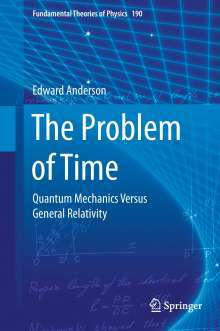 This book explains how, none the less, a local resolution of the Problem of Time can be arrived at after various reconceptualizations of the facets and reformulations of their mathematical implementation. Self-contained appendices on mathematical methods for basic and foundational quantum gravity are included. Finally, this book outlines how supergravity is refreshingly different from GR as a realization of background independence, and what background independence entails at the topological level and beyond.